The Inconel 718 Pipe, with outstanding fabricability, excellent weldability and long term structure stability, can be made into complex parts used for various industries. 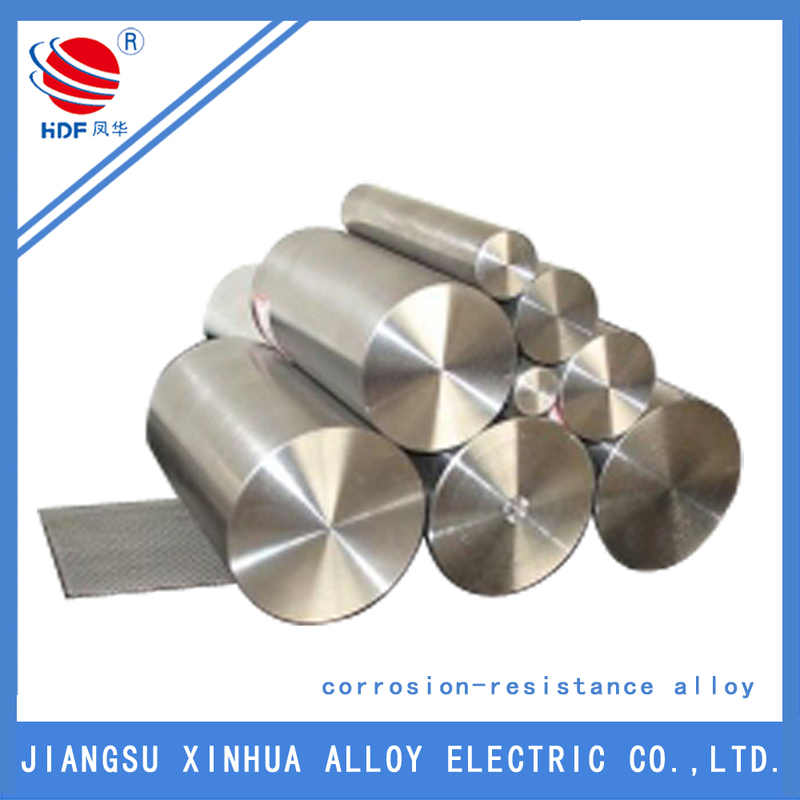 The alloy 718 has superb stress-corrosion cracking and pitting resistance at both high and low temperatures, and prominent resistance to high temperature oxidation. The usability and economy with which Inconel718 Sheet can be fabricated, combined with great tensile, fatigue, creep and rupture strength as well as perfect resistance to radiation, oxidation and corrosion, has led to its use in a wide range of applications. Good case in point is components for aircraft turbine engines or other parts in oil, chemical and nuclear power industry. 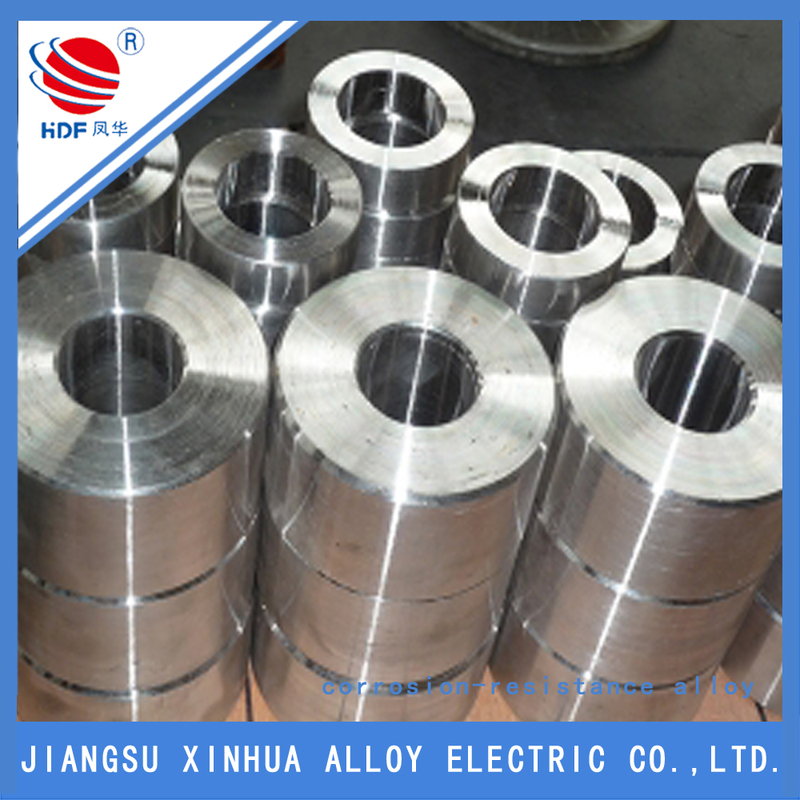 Looking for ideal The Alloy 718 Manufacturer & supplier ? We have a wide selection at great prices to help you get creative. All the The Inconel 718 Pipe are quality guaranteed. We are China Origin Factory of Inconel 718 Sheet. If you have any question, please feel free to contact us.